Philip Drake is the guitarist and one of the founding members for Magnog (Kranky records). He is currently involved in making his solo music WinterOranges, and also a new group called Ocean Floor Sleep (Jeff Riley: bass- Magnog, Octal; and Josh Henderson: Drums- Mahlon). 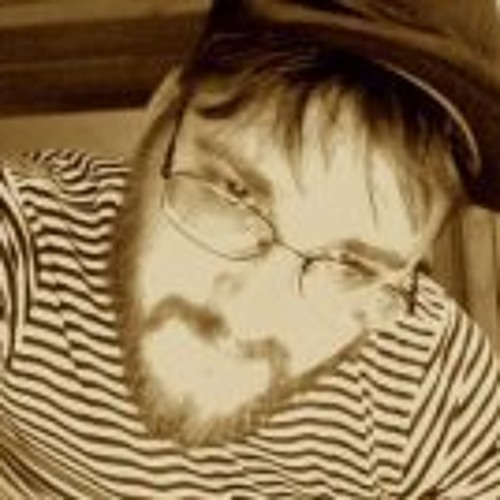 WinterOranges is Philip Drake- guitar, keyboards, vocals, and drums.